Jumping through hoops to get your prospects' attention? Can you imagine how great it would be if your potential customers naturally gravitated towards your business? With inbound marketing, you position yourself as an industry problem-solver to establish long-lasting business relationships. Knowmad can help make that happen for your business. The four-point inbound process we use to move from more website traffic to more revenue. Case studies that demonstrate how we helped our clients gain more traffic and increase revenue. 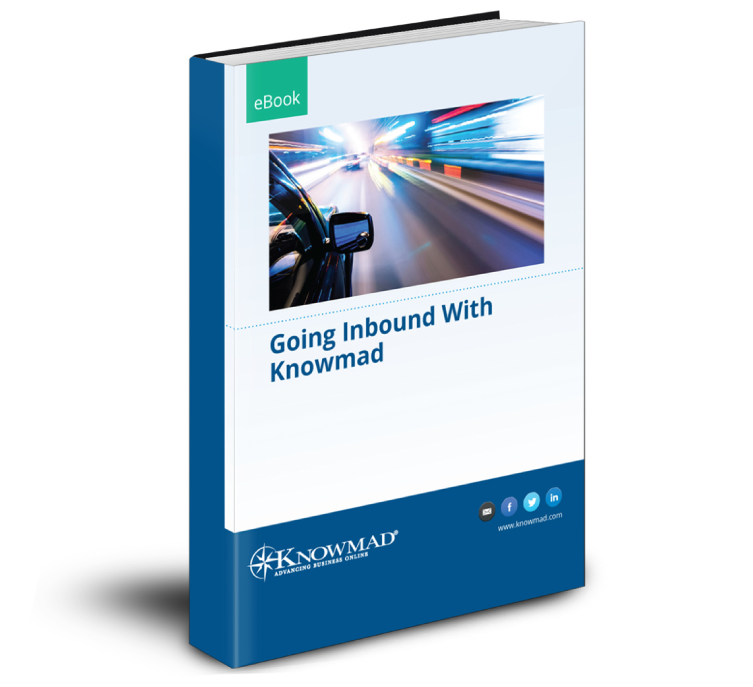 If you would like to learn how Knowmad helps clients realize inbound marketing success, simply complete the form to receive your copy.